I Had A Wonderful Time Last Week At An Awesome Event! It’s snowing like crazy today (East Coast), but I’m optimistic! 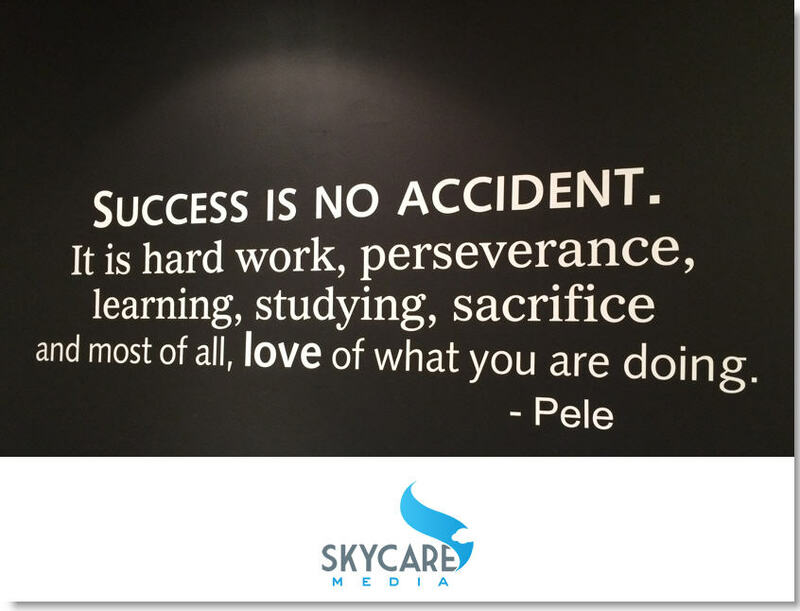 Here’s the message for today! 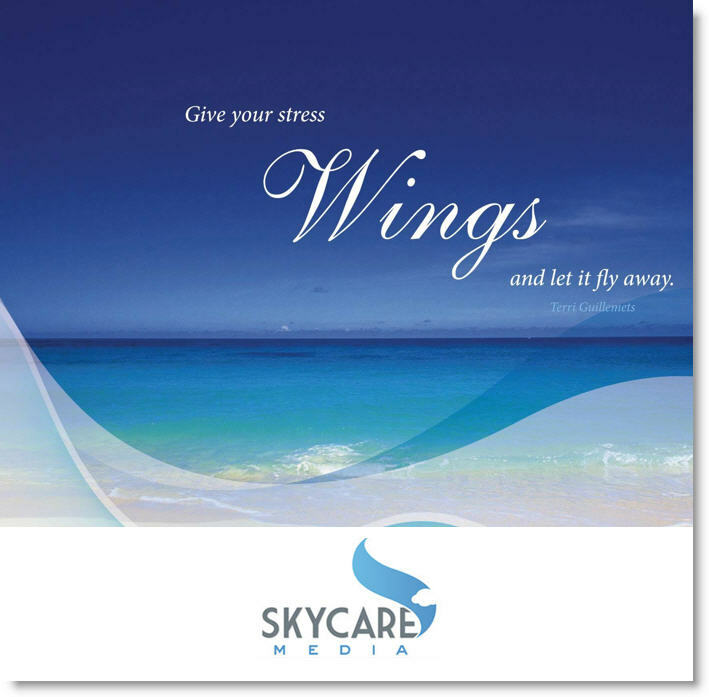 Sky Care Media Daily Dose Of Inspiration! 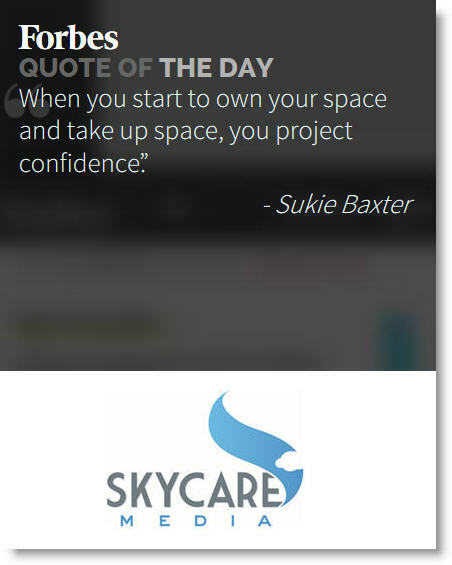 Sky Care Daily Dose Of Inspiration!